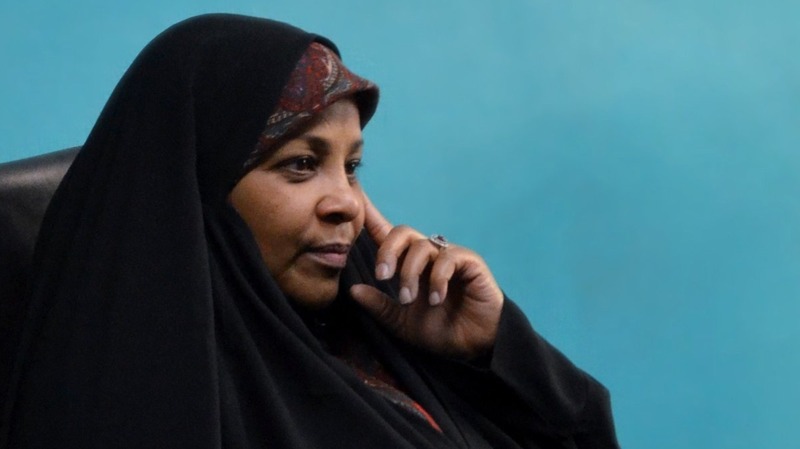 We urge you to direct your urgent attention to the arrest by authorities in the USA of Marzieh Hashemi, a journalist and anchor working for Iran’s English-language Press TV television. Ms Hashemi was detained upon arrival at St. Louis Lambert International Airport in St. Louis, Missouri, on Sunday 13 January. To date no reason has been given for her arrest and she remains in detention without charge. Ms Hashemi has told her family that she was handcuffed and shackled and was being treated like a criminal. Ms Hashemi, a Muslim convert and US citizen who has been living in Iran for many years, also said that she had her hijab forcibly removed, and was photographed without her headscarf upon arrival at the prison. Ms Hashemi has only been allowed to wear a T-shirt, and is currently using another one to cover her head. According to her daughter she has been denied bread or other food permissible under Islamic law and offered only pork as a meal. The arrest and continued detention of Ms Hashemi without any stated grounds constitutes a flagrant violation of her legal rights under US and international law. Furthermore the aggressive violation of her religious beliefs such as maintaining the hijab, an Islamic head covering, and the denial of food that is in accordance with her religious dietary requirements, represents a violation of her right to freedom of religious expression. Ms Hashemi has not committed nor been charged with any crime. She had travelled to the US to visit sick relatives. It is of the utmost importance that you intervene in the case of Ms Hashemi as a matter of urgency and use your office to secure her prompt release.